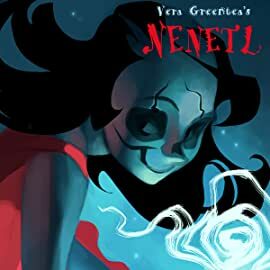 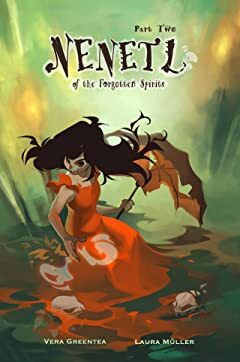 Nenetl of the Forgotten Spirits is a spirited horror story about a ghost searching for her family during the festival of the Day of the Dead, while dodging ambitious exorcist apprentices. 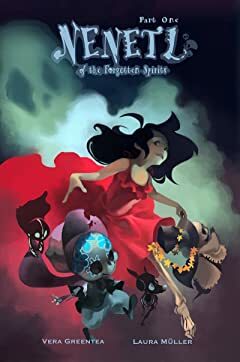 Vera Greentea (Recipes for the Dead, To Stop Dreaming of Goddesses) and talented artist Laura Müller (Mega Man Tribute, Subway to Sally Storybook) collaborate to create an autumn-friendly tale of skulls and hope. 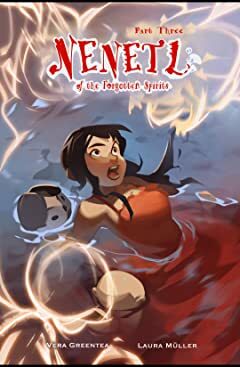 Isabel is a single mom and struggling artist hired as a caretaker by her patron. 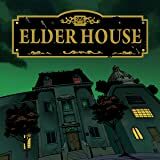 She doesn't intend on letting some ghosts scare her and her son out of their new home but she should - there's something far worse trying to make its way out of the painting in the attic. 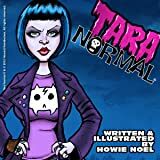 Tara Normal is a badass paranormal investigator who not only communicates with ghosts, but she punches them too. 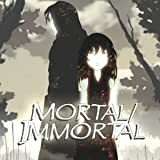 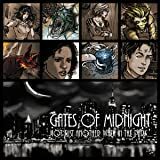 Out to solve the mysterious death of her famous mother, she must defeat all of the demons, ghouls, werewolves, aliens and other monsters that stand in her way.